Four mythical Elementals Water, Land, Air, and Fire have the power to save two worlds, Earth and Farworld, from a common enemy: the Dark Circle. In book one, Water Keep, a portal has been opened between the two worlds, allowing Marcus, from Earth, and Kyja, from Farworld, to combine their unique gifts and begin their epic quest to find the Elementals. In book two, Land Keep, Marcus and Kyja travel with Cascade, a Water Elemental, toward Land Keep, the home of the powerful and wise Land Elementals. However, their journey may end before it even begins. Land Keep is empty, deserted for at least a thousand years, and the rumor is that the creatures who once controlled all land magic are extinct. Marcus and Kyja's only hope seems to lie in finding the Augur Well, a legendary Oracle protected by subtle traps and mind-bending trials. To succeed in their quest, Marcus and Kyja must also avoid the Keepers of the Balance, an order dedicated to redistributing magic to the rich and powerful. And they must travel far underground, where Cascade is unable to follow and where they will be unable to leap to the safety of Earth. Anyway, I jumped into the second Farworld book looking for distraction, but quickly found myself intrigued and caught up in the mystery and action surrounding Kyja and Marcus. There were many scenes I caught myself chewing on my lip as I waited to see what Kyja would choose to sacrifice or if Marcus would save or destroy Farworld. I loved getting to know Kyja and Marcus better, to see their relationship develop between each other, but also the other characters. There were definitely some supporting character twists I was not expecting at all. But let me just tell you a teeny bit of on of my favorite parts - someone gets a first kiss . . . just before a very momentous event occurs. The last chapter left me wanting to dive right into the third book . . . which I'm sincerely hoping J. Scott Savage has a large portion completed, if it isn't already into edits with his publisher! I also want to mention how much I loved the artwork on the cover and in-between sections of the book. It was gorgeous. The artist, Brandon Dorman, did an incredible job bringing the Land Elementals to life. 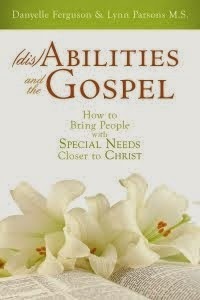 This is a great book to add to your holiday list for youth and adults alike! 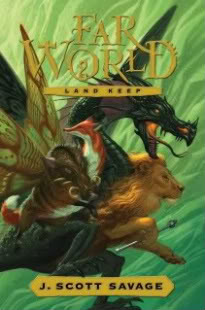 You can purchase Farworld: Land Keep through Amazon here. *FTC Disclaimer: The publisher provided me with a free hard-bound book for this review. Great review, Danyelle. Can't wait to read this. HEY!! How'd you get on the blog tour list?? I must have missed it = I WANT ONE!! I've been dying to read it, and your review just made it so much worse! Awesome! Awesome! I, too was way jealous to see you got to review it ~ I did the first Farworld and Loved it. Can't wait to read the next! 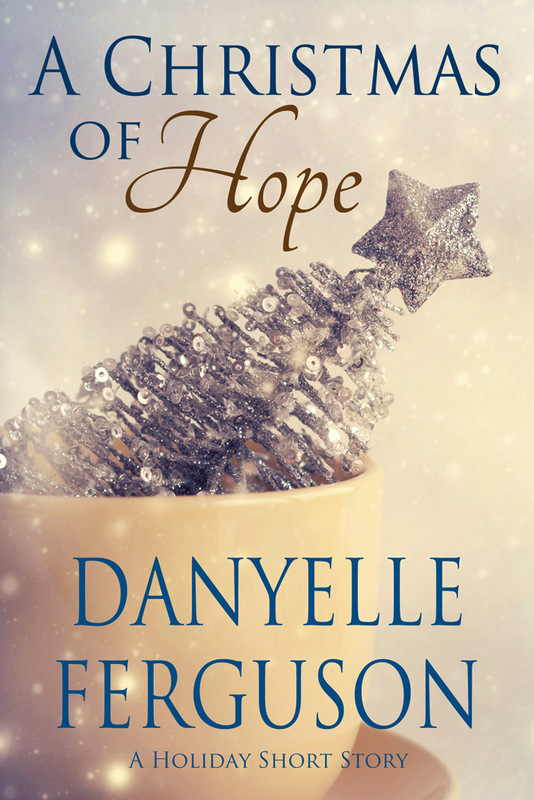 Thanks for the review Danyelle!